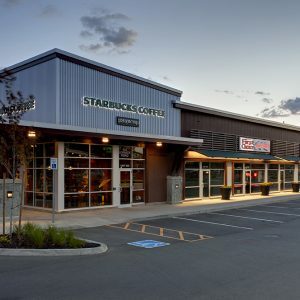 Comox BC’s Highland Village Shopping Centre houses a wide variety of retail, restaurant, and service businesses. 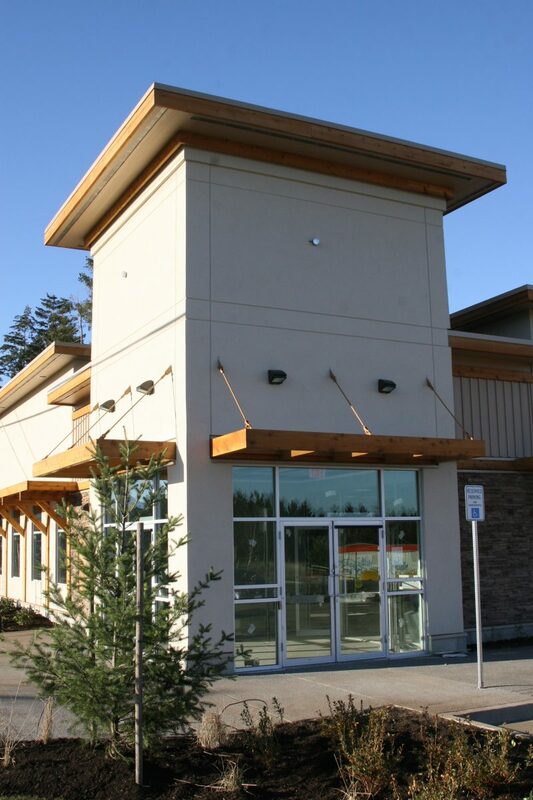 This centrally located 70,000 ft2 shopping complex proudly serves the Comox and Courtney communities in British Columbia. 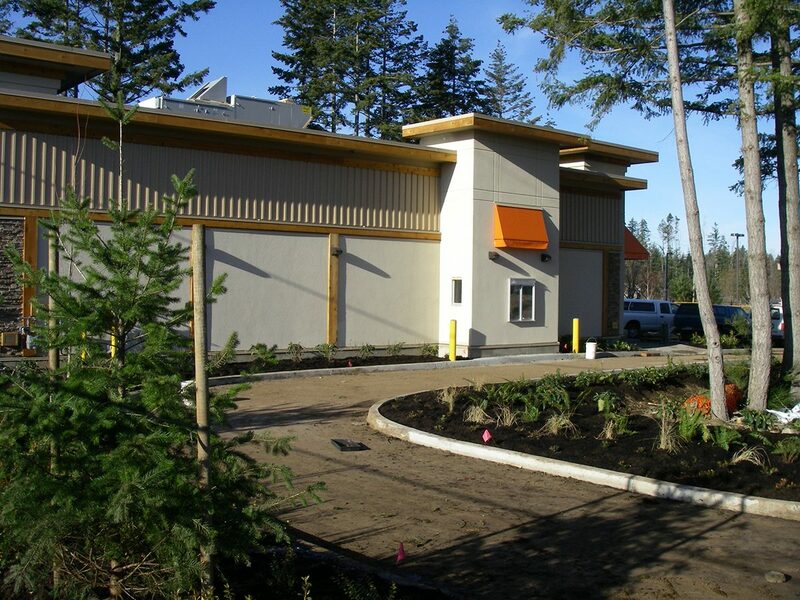 AFC constructed three base buildings as part of its Phase 2 expansion covering 14,000 ft2. 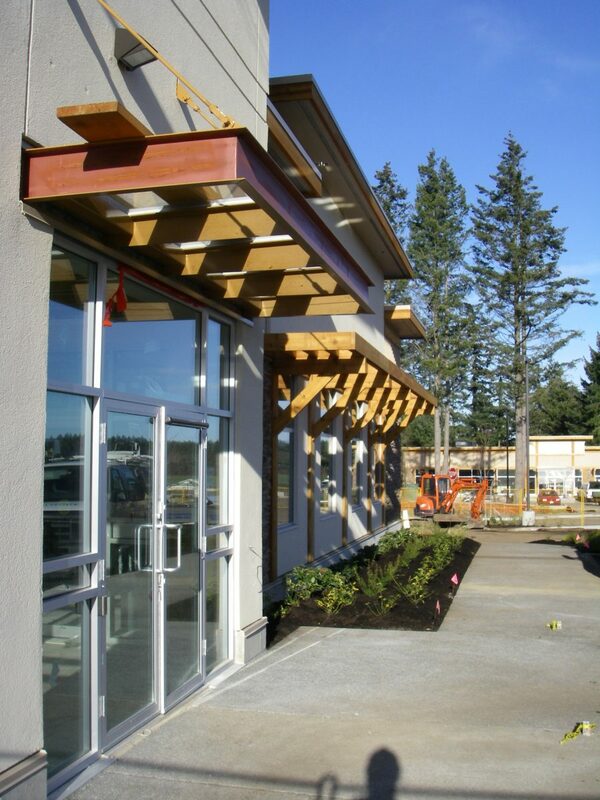 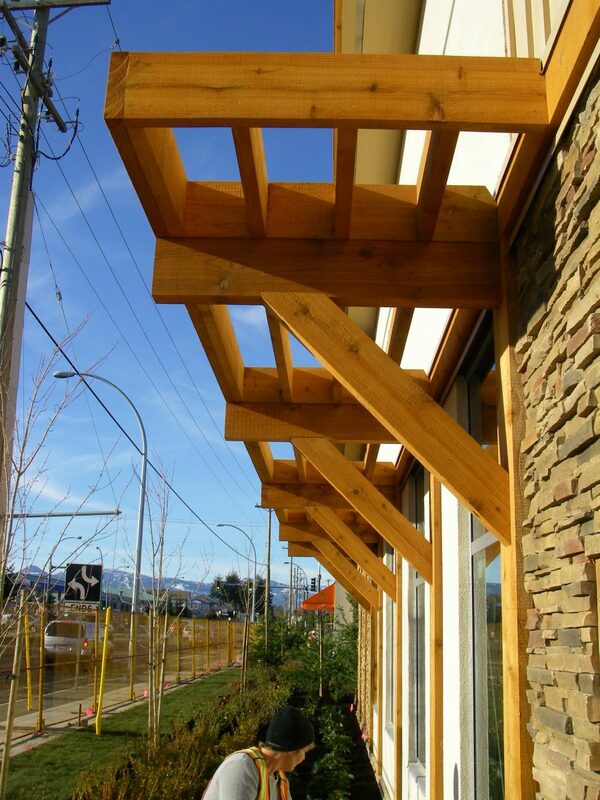 Work included attractive west coast timber elements, extensive rain screens, landscaping, creating new retail spaces for a restaurant, bank and tenant improvements for a medical clinic. 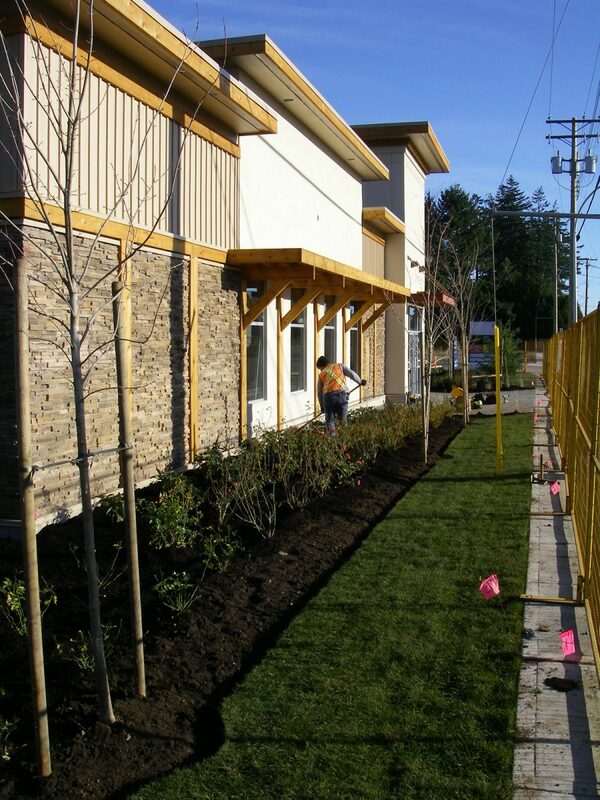 In addition to construction quality, time was of the essence at Highland Village. 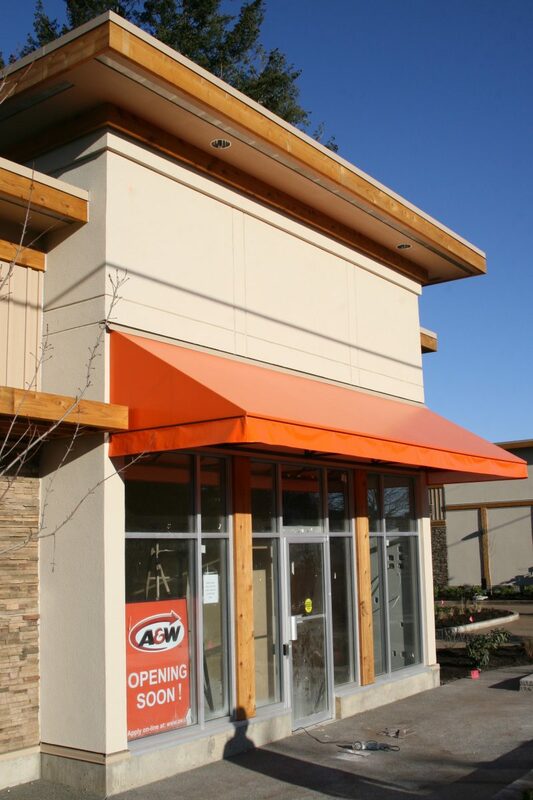 AFC met the client’s tight timeframe and delivered the buildings quickly so that revenue-generations activates could commence.